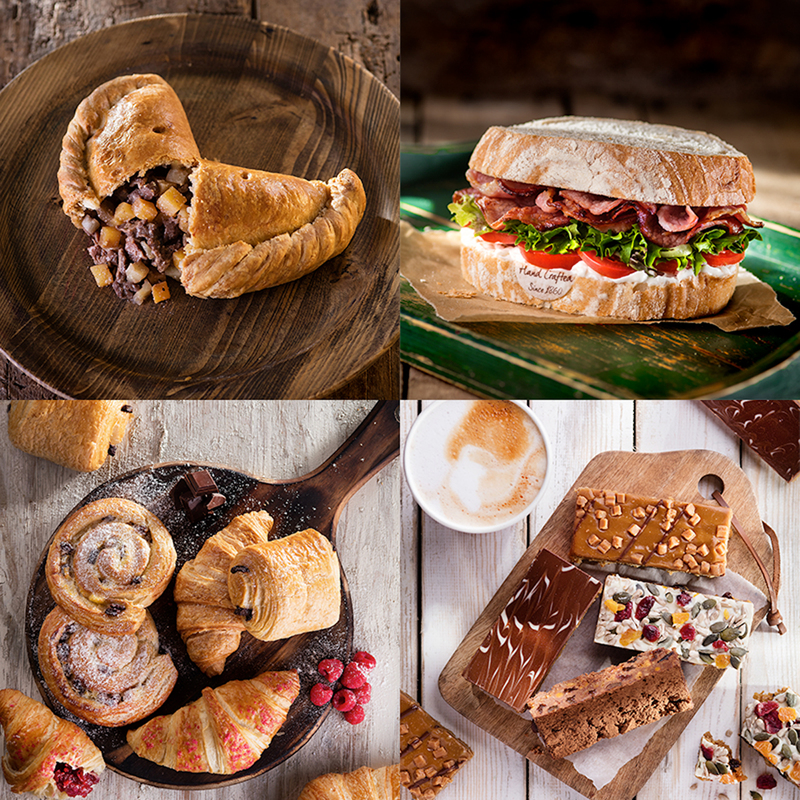 As one of the UK’s top three craft bakeries and the World’s oldest pasty maker, we are devoted to baking. Nothing makes us happier than using fresh ingredients with our artisan, hand crafted bread to make delicious sandwiches, you can now find your sandwich or pasty lunch in Victoria Square, Truro. Find us in the city centre, with plenty of seating throughout the city where you can enjoy Truro’s beautiful streets and riverside scenes with a warming Warrens Bakery Pasty in hand.